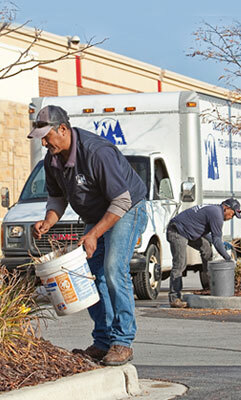 After a long winter, HEAVY DEBRIS and large GRAVEL will build up in parking lots and along curb lines. 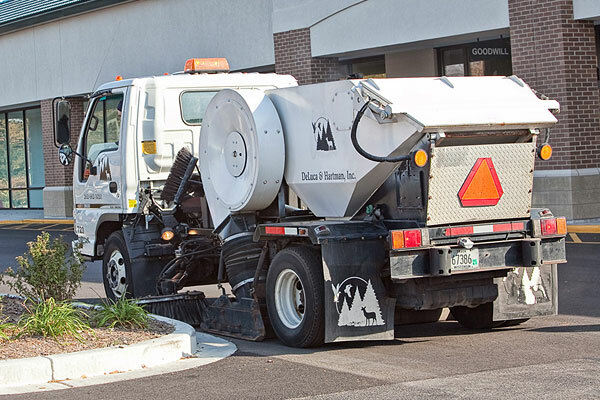 Elgin and Tymco sweepers, skid steers with self-contained brooms, and anti-dust water systems are used to RESTORE and PREPARE your parking lots and curb lines for the spring and summer. Please contact our office or submit a request for a quote online to receive a bid for your property.